Archbishop Moeller High School is proud to introduce The Crusader's Fall and Spring Staff for the 2018 and 2019 school year. 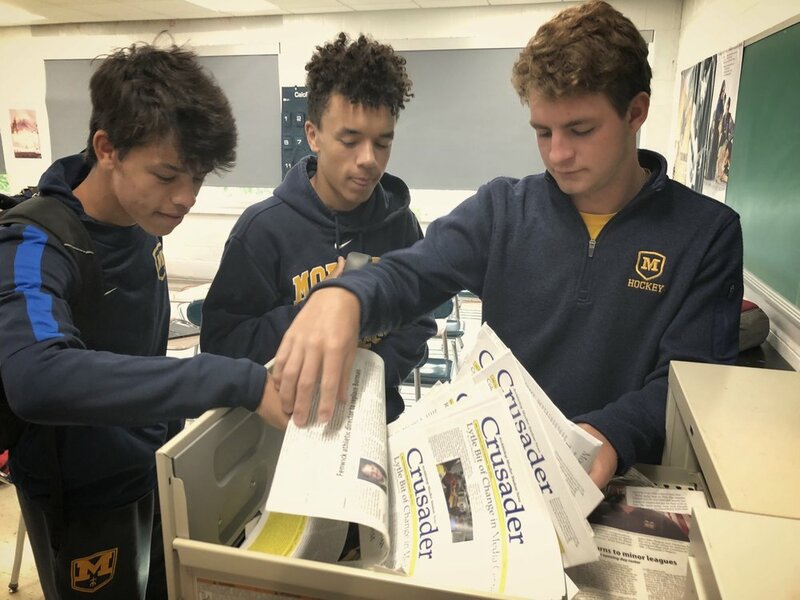 The following journalists will be on the beat to bring the Moeller community exciting and enlightening stories about all things Moeller. Be sure to check in periodically to see new articles!